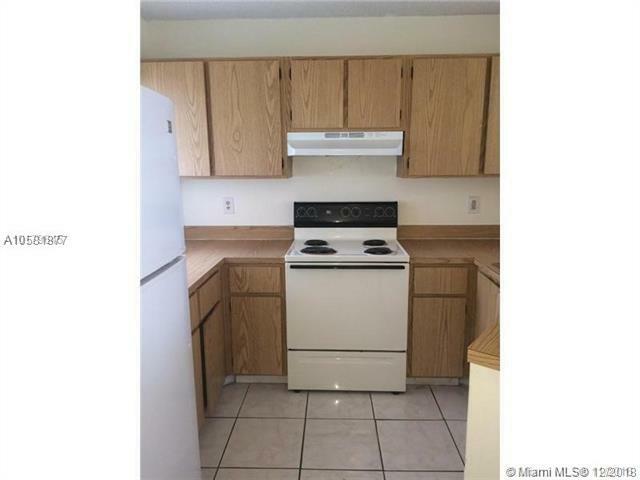 very nice condo with washer and dryer inside. And good location hard rack casino is in the corner. University dr and Broward collage is in the corner . Nova university Davie is 15 min away. 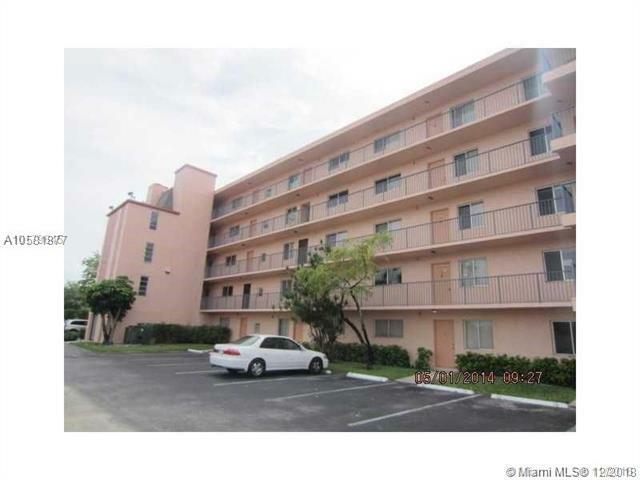 Has to no criminal background.2 bedroom and 5. floor penthouse beautiful view with elevator.